Located in inner SE Portland, on Clay between Water and 2nd ave, right next to the train tracks. 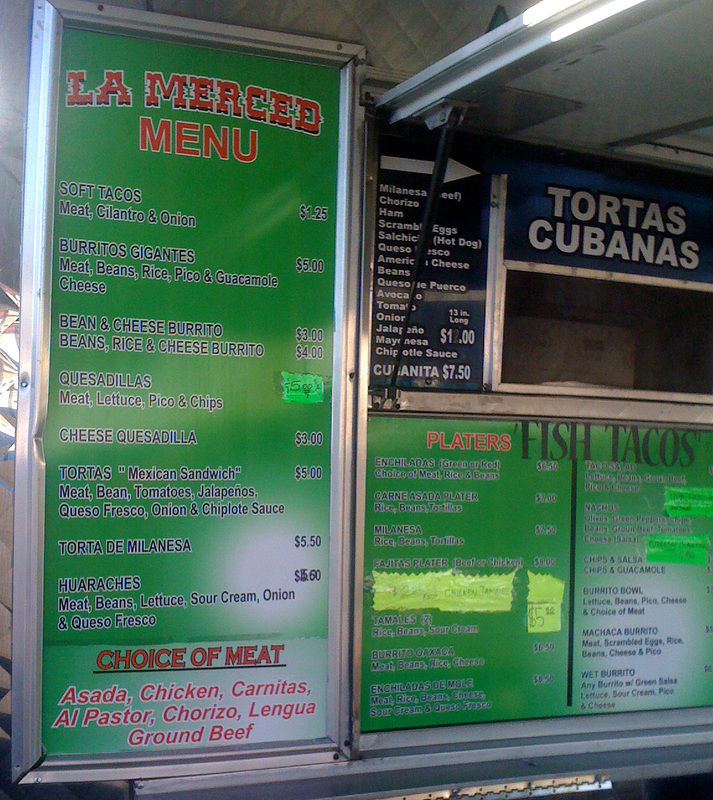 This little taco truck literally shook as an Amtrak sped by right behind it. A sensible menu, with your typical selections, and a few spunky vegetarian options. The folks working here were extremely friendly and their happy demeanor alone could draw me back. Nothing is quite like parking in the bright January sunshine, a big burrito sittin' in your lap, just waiting to be savored. Watching the world pass you by as you indulge and soak in some rays filled with good old vitamin D.
This sucker was ENORMOUS! You could definitely feed a small village for 6 bucks. Though I was consuming an unprecedented amount of food, it felt ok, because it had vegetables in it! That's healthy, right? The peppers were sweet, tangy, fresh and perfectly roasted, and the onion added a subtle sweetness as well. The beans, corn, and potatoes were on the mellow side, but well textured. All the ingredients converged nicely within their tortilla skin, and were well dispersed. I would have liked more spice and more cheese. 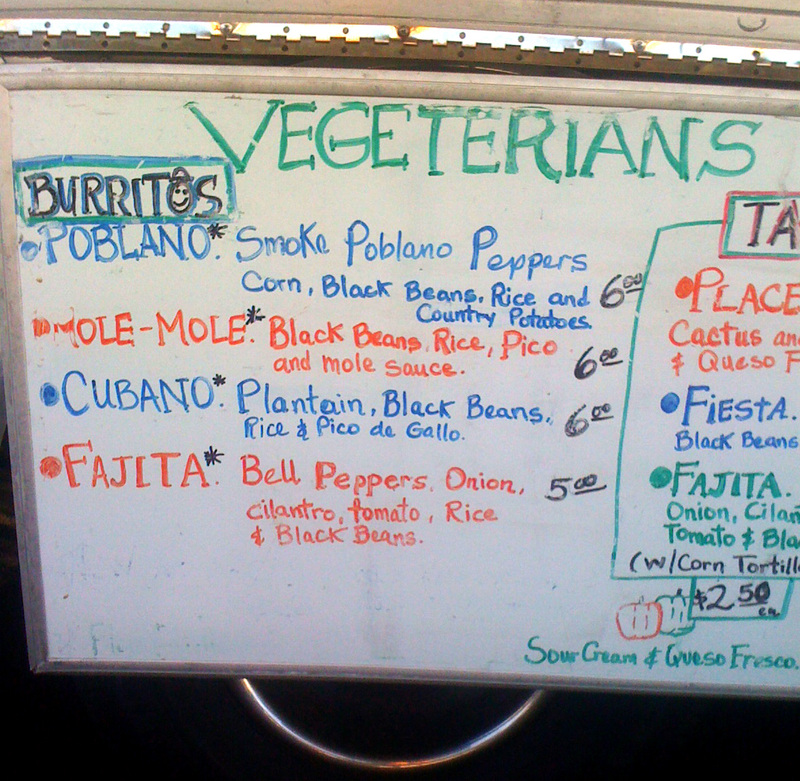 I appreciate the creative innovation behind this veggie option, not your standard old "rice, beans, lettuce" foo-hah. Oh, and the red salsa was fabulous! 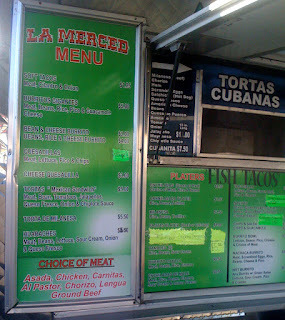 I would love to try a more meaty option, and like I said, they are soooooo nice! What a fantastic year! I began burrito blogging back in March, and have been able to rate about 18 different burritos in Portland since then. That averages about 2 new burritos a month- not too bad. 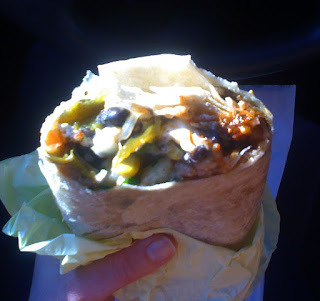 My goal for the next year is to continue consuming as many burritos as possible, and to review any new undertakings. I've only nipped at the toes of Portland's many glorious taquerias. I have found many average burritos in my journey, some really bad ones, and a couple super tasty beasts! 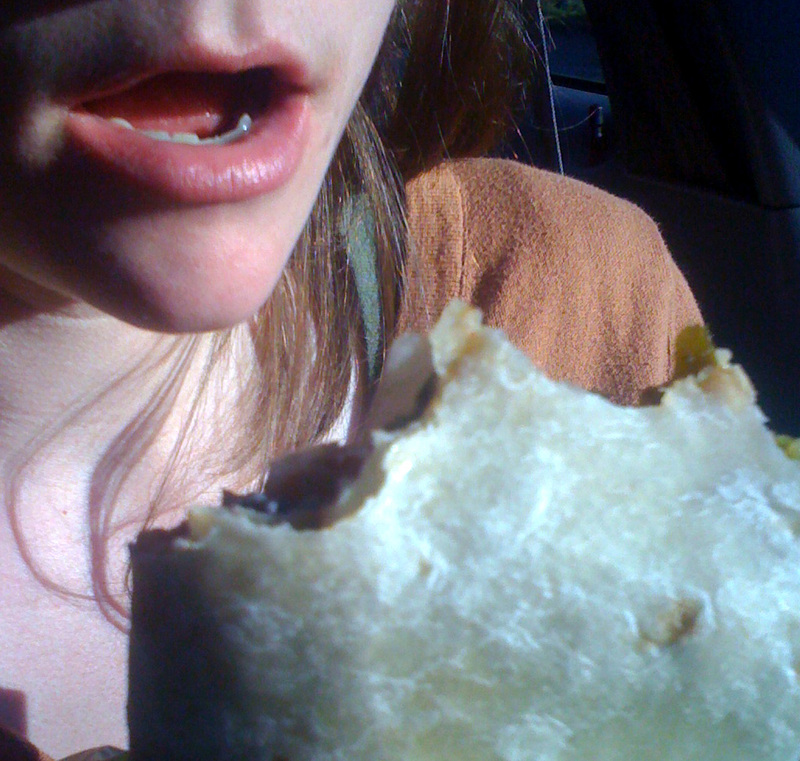 I am excited to find more top notch tortilla-wrapped pieces of heaven in 2013. Upon going over my list of top burritos, I realize that the top 3 are all pretty close to my house. 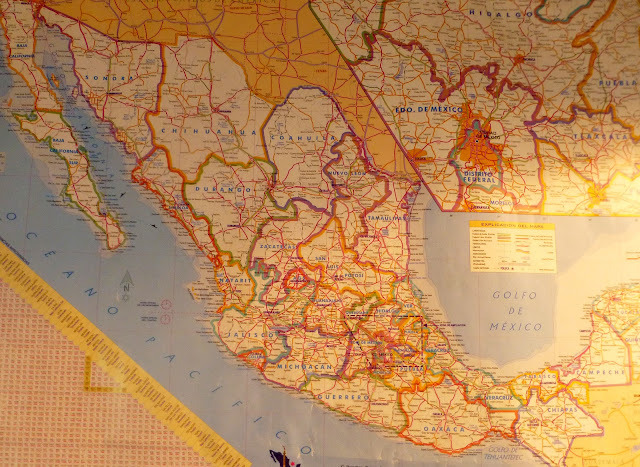 Though I'm lucky to live in such a burrito-rich neighborhood, my goal for this year is to branch out and explore the fringes of this city to find some lesser-known-hole-in-the-wall-joints. 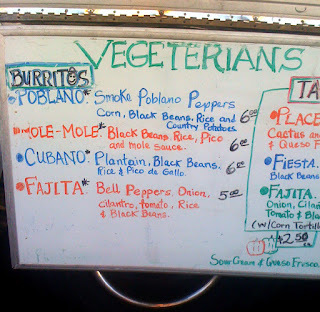 I'll also try to expand on my burrito selection- as you can see, I'm drawn to carnitas and chile relleno burritos. They're just so damn delicious! 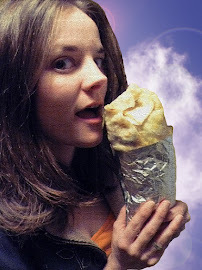 I would also like to remind everyone that my quest for the best burrito is a very personal undertaking. 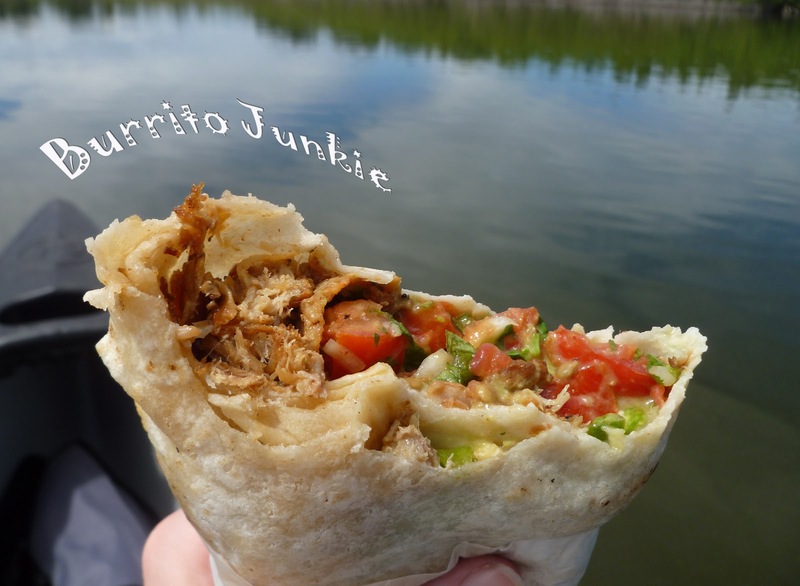 I hope that some of you take my recommendations and enjoy the suggested burritos, but I encourage everyone to be their own burrito junkie. 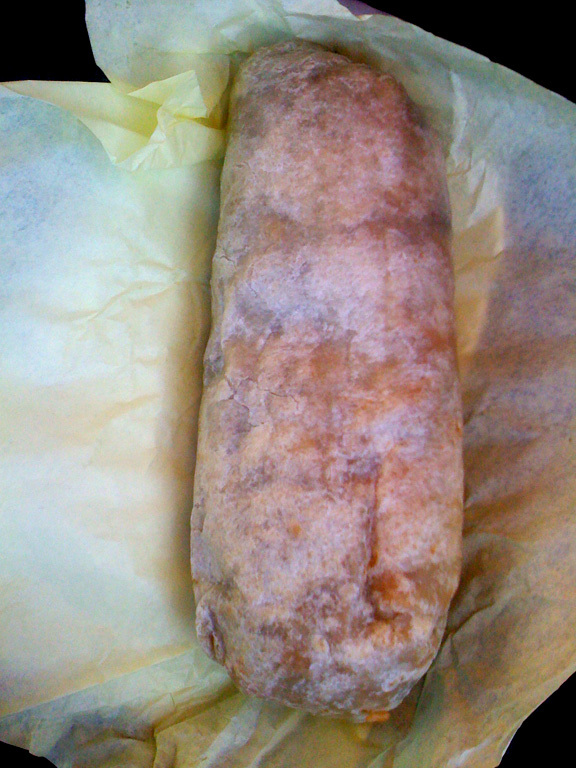 Wherever you are, whatever you are doing, there is a burrito waiting for you! Eat up, sucka!